In many information system development scenarios, including integration scenarios, handling date/time value is always problematic. If your information systems reside in your office or data centre located in your area, that won’t bring about too much trouble. However, if your organisation runs applications in several different regions, which implies different time zones, date/time values when exchanging data result in a lot of headaches. Applications running on cloud, in order to figure out this issue, usually uses UTC, which is fine. However, let’s think about a scenario that cloud applications need to exchange data with on-prem legacy applications that only takes local date/time values. In this case there must be some conversion logic around. 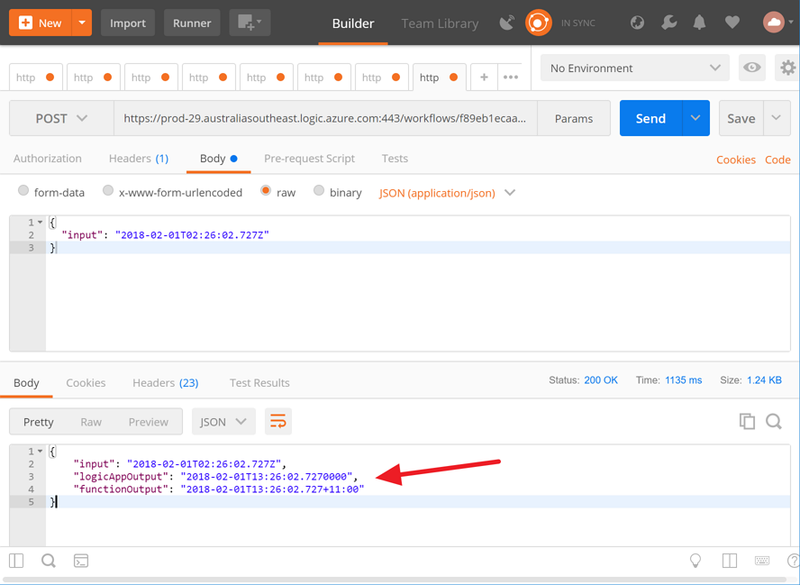 In this post, we’re going to write a sample Azure Functions code and Logic Apps for those conversions. The sample code used in this post can be found here. Now, we know how to apply the time zone value. 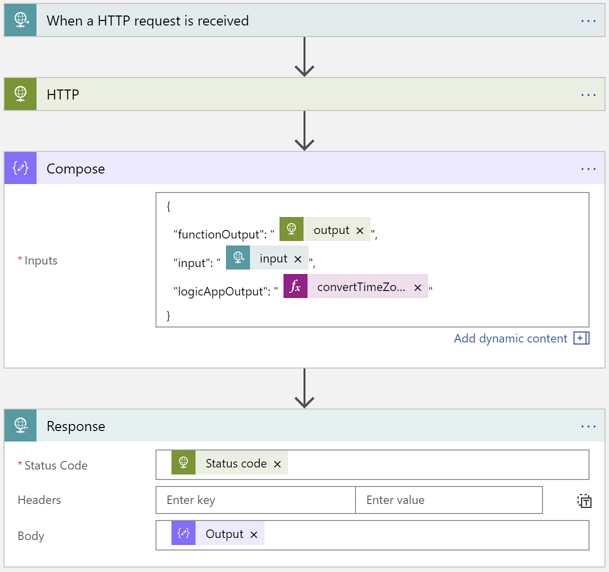 Let’s write Azure Functions code for it. View the code on &amp;amp;amp;amp;amp;amp;lt;a href="https://gist.github.com/justinyoo/39e18fac1ecedf2cf776e85d730e6633"&amp;amp;amp;amp;amp;amp;gt;Gist&amp;amp;amp;amp;amp;amp;lt;/a&amp;amp;amp;amp;amp;amp;gt;. If we want to use the GET method, instead of POST, then we should pass the date/time string through its querystring. In this case, the date/time string, 2018-02-01T02:26:02.727Z for example, MUST be URL encoded, which will be 2018-02-01T02%3a26%3a02.727Z. 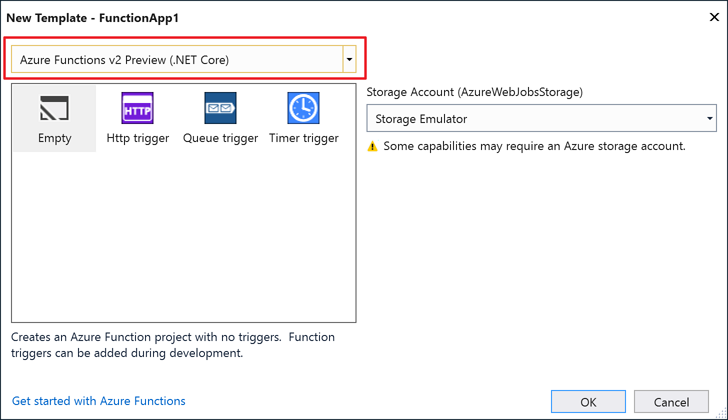 If you want to use OOTB Logic App’s action for Azure Functions, you MUST write the Azure Functions app using .NET Framework, instead of .NET Core. If you want to use .NET Core based Azure Functions, you MUST use a normal HTTP action in Logic App to call Azure Functions. I can parameterise the Function endpoint in Logic App. If I use Logic App’s Function action, the endpoint can’t be parameterised at the time of writing. 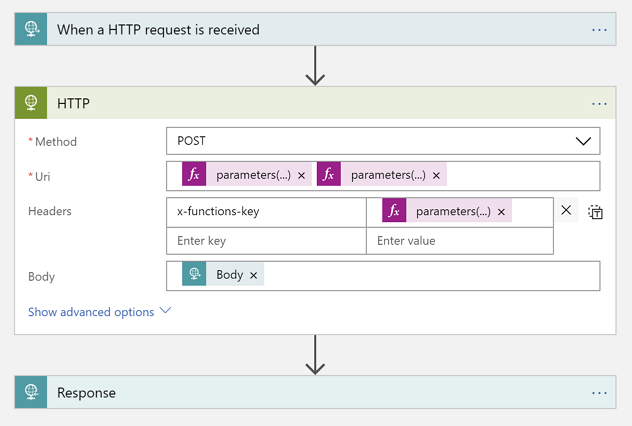 As mentioned above, we just use an HTTP action to call Azure Functions. 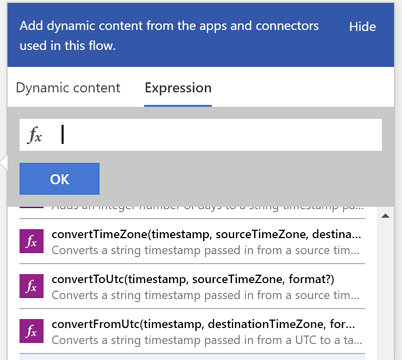 So far, we have walked through how UTC can be converted to local time zone using Azure Functions and Logic Apps. 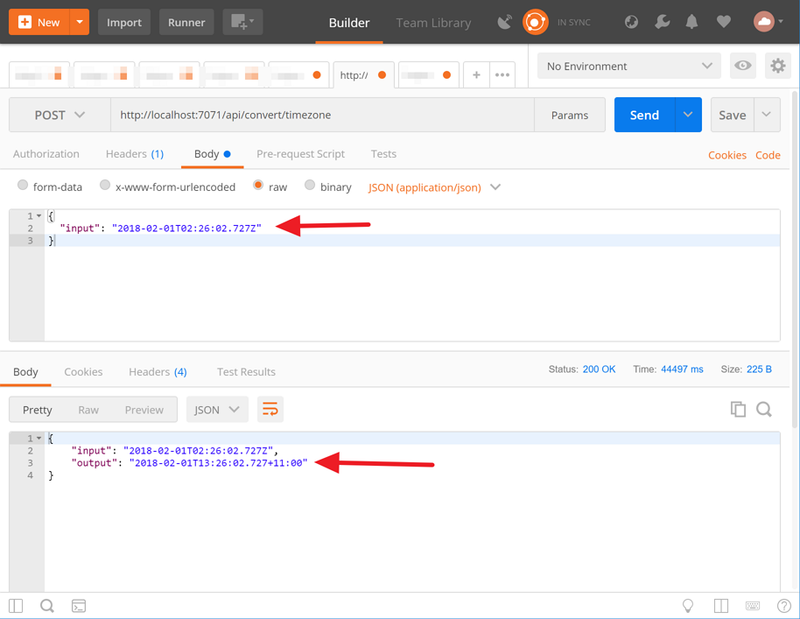 Especially, in the integration world, keeping the time zone from one source to another is somewhat critical, so I hope this small tip would help. Kevin Lam from Microsoft pointed me out that there are WDL functions to convert time zone. View the code on &amp;amp;amp;lt;a href="https://gist.github.com/justinyoo/cac53708da40e1c8535b9d4237fee605"&amp;amp;amp;gt;Gist&amp;amp;amp;lt;/a&amp;amp;amp;gt;. After running this updated Logic App, we can get converted value from both Logic App and Function App. That doesn’t make sense to me, because the conversion has lost the time zone offset information, which DateTimeOffset keeps it. Therefore, if we want to get a correct local date/time value including time zone offset information, using Azure Functions is still the only way for now. This seems to be a bug and hopefully Microsoft has already identified this issue and fix it sooner rather than later.